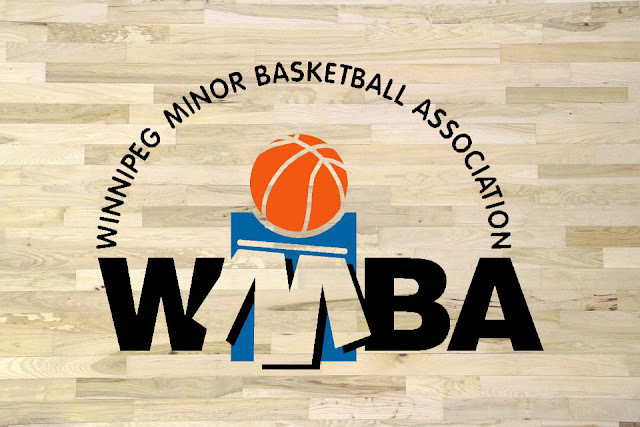 The WMBA Bruce Russell Memorial Coach of the Year Award has been established to recognize a WMBA coach for their outstanding commitment and dedication to their teams and Fair Play. The WMBA Bruce Russell Memorial Coach of the Year Award has been established to recognize a WMBA coach for their outstanding commitment and dedication to their teams and Fair Play. This is the eleventh year of the program and the deadline to submit a nomination has been set for March 9, 2018, at 4:30 pm. The Bruce Russell Memorial Coaches Award has been established by the WMBA to recognize Bruce Russell's outstanding commitment to his role as a basketball coach and enthusiasm for the philosophy of the league. Bruce passed away as a result of cancer in April 2001 after his second season of coaching in the WMBA. Bruce had a tremendous passion for the game of basketball. He played the game for over 20 years, first at a high school level for St. Paul's and Dakota and annually in the Greater Winnipeg Men's basketball League. A very good player in his own right, Bruce's true calling was coaching. For more information on the award and Bruce Russell CLICK HERE.